Monday Mantra:: I Am Committed To Me. I came to an awareness (or few) over the last week that has transformed my focus. Now that there is a wedding in the near future for me, I have been pondering weight loss, health and fitness more intently on a personal level. One of the key awarenesses I have gained is that when I have been at my goal health and fitness in the past, I was a strong, independent, healthy, happy, expressive woman. I was very much in my element and things went very well in all aspects of my life. Then, when I realise that i’m so visible in that picture of health and vitality, I retreat and the weight goes back on, I start hiding from the world again. I think this has been because on some level I was doing it all for those around me (not because they asked me to but because on some level it was about seeking external approval). This time round, I will have Kinesiology on my side (first session today on this very topic) and will be able to work through what ever is triggered in me when I get to that visible stage. And committing to yourself is not selfish, in fact, if you commit to yourself, you’re in so much of a better position, both physically, mentally, emotionally and spiritually to be there for others, so you’re really doing them a favour by putting yourself first. This time round, I am committed to MYSELF. To my health, to my fitness, to eating well and to MY time. I am committed to saying no when it needs to be said, to put myself first. I am committed to working through all levels of my being to get to my authentic self because I know that these levels are intricately entwined. I am committed to becoming the strong, fit and healthy woman I know I can be. 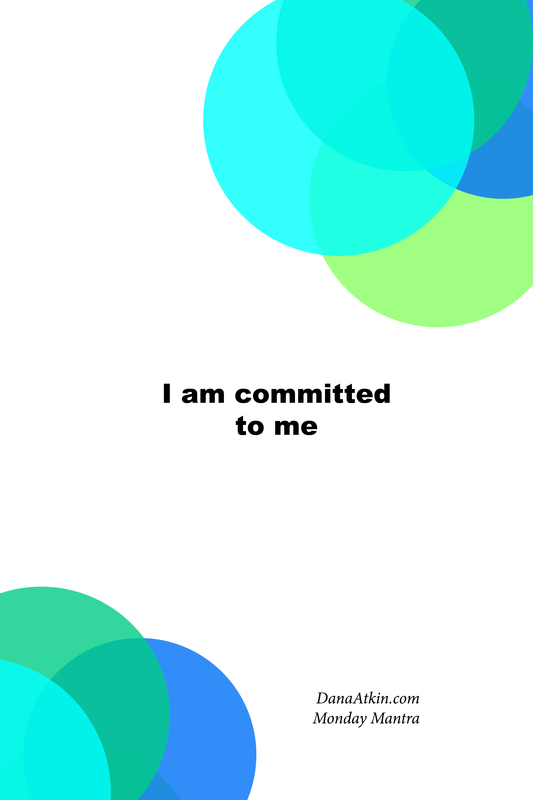 I am committed to me.